Nacogdoches from the time she first arrived in 1900. Birds and trees are frequent subjects in her poems. them the rightful owners of Washington Square. 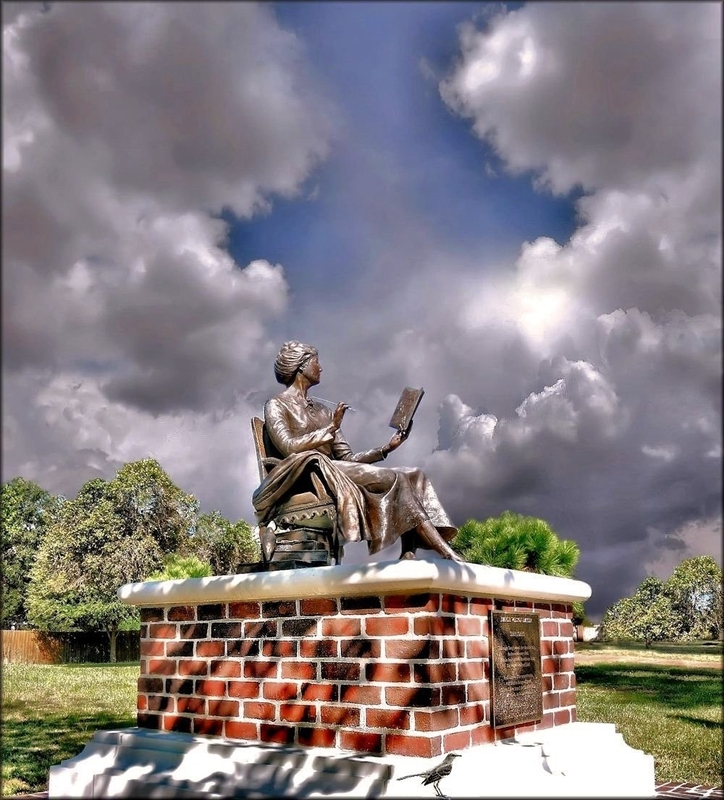 Fascinated by its illustrious past, she often wrote about the rich history of Nacogdoches. "I am just a writing person."